Halloween is next Wednesday, so that means it&apos;s time to solidify your costume. We might be biased, but these Utah Valley-themed costumes would be pretty rocking and hilarious! Get your supplies at Taylor Maid in Downtown Provo! 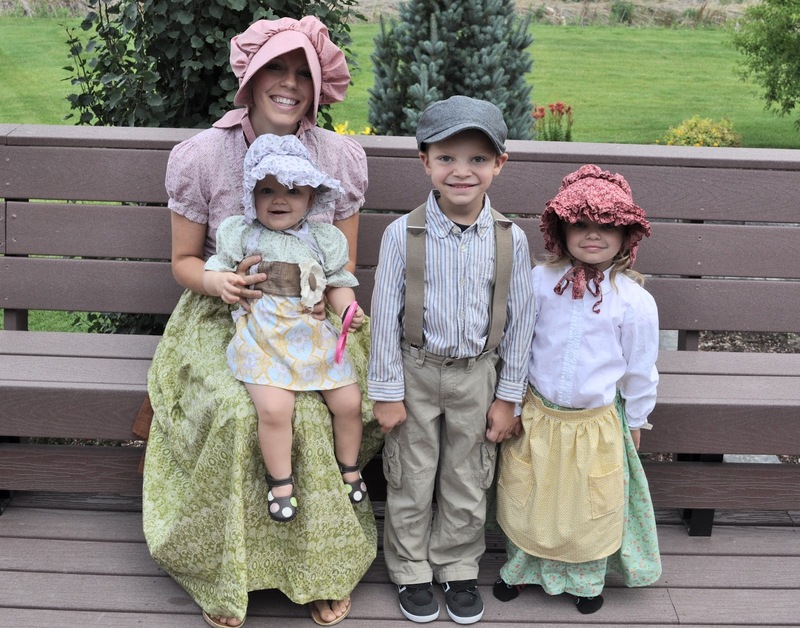 Throwback to the beginnings of Utah Valley when pioneers settled the area. Impress your friends with your knowledge of how to use an ax to chop down a tree or cook a 3 course meal over a fire. Did you know that Thanksgiving Point&apos;s Museum of Ancient Life has one of the largest dinosaur displays in the world? 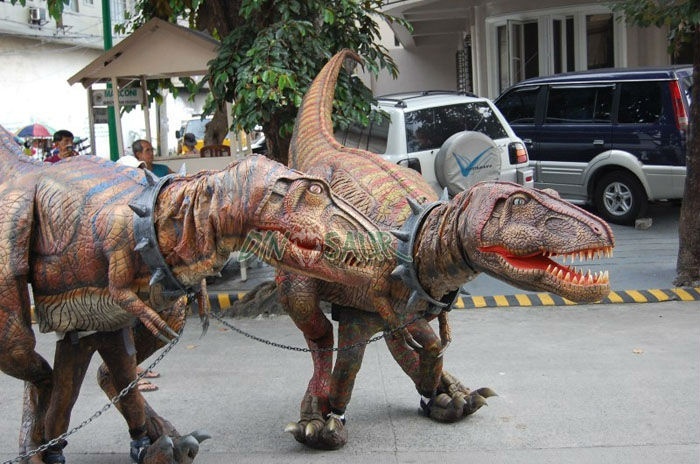 That&apos;s reason enough to dress up as a T-Rex--or even better, a man riding a dinosaur! One of the central attractions of Utah Valley is Brigham Young University. 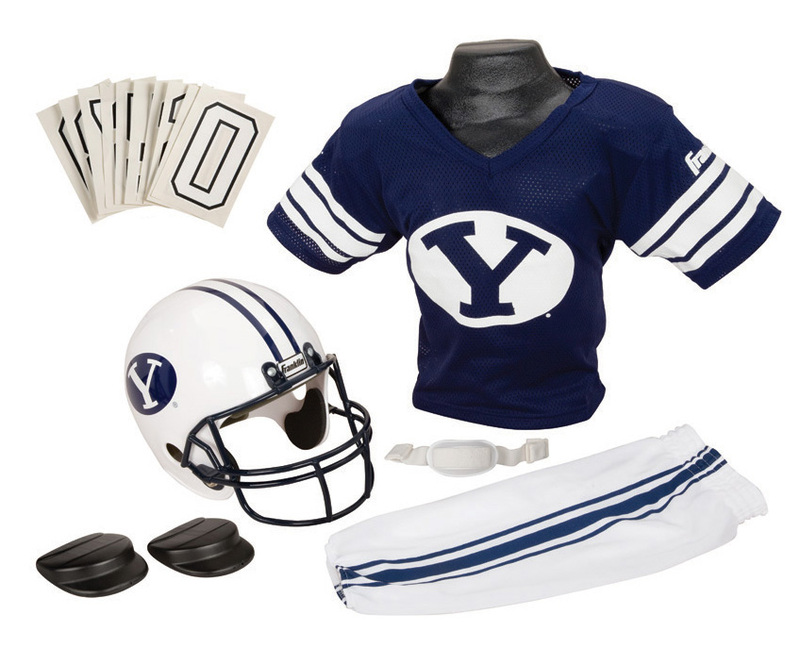 Dress up as Tanner Mangum or go retro with Steve Young or Ty Detmer. 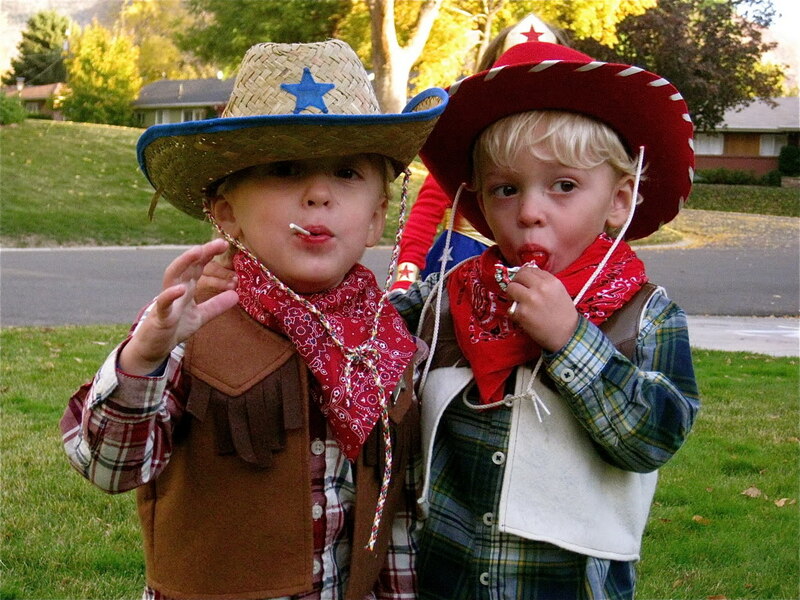 In celebration of Robert Redford&apos;s Sundance Mountain Resort and the wild wild West, dress up as Butch Cassidy and the Sundance Kid. Fun fact: the Owl Bar houses the original bar from the Rosewood Bar in Wyoming where Butch Cassidy and his gang would actually hang out! 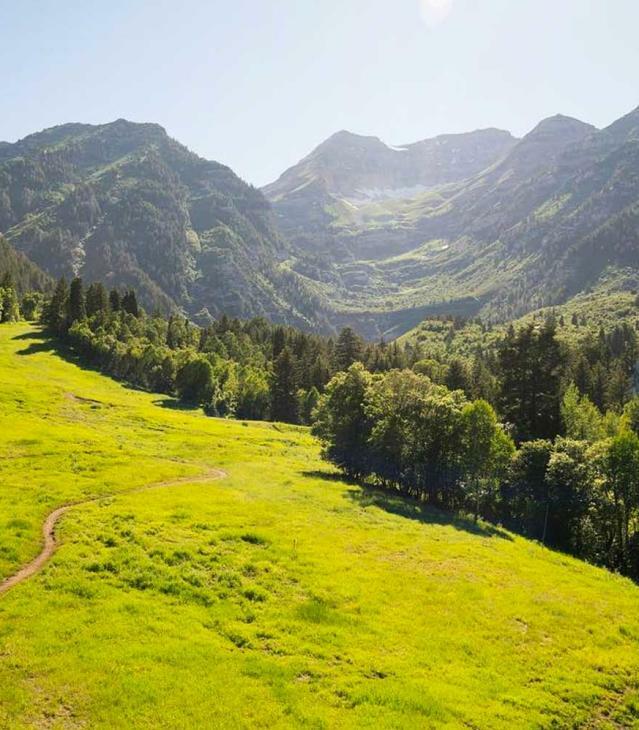 Let&apos;s face it, Utah Valley is kind of like Marriage Central. 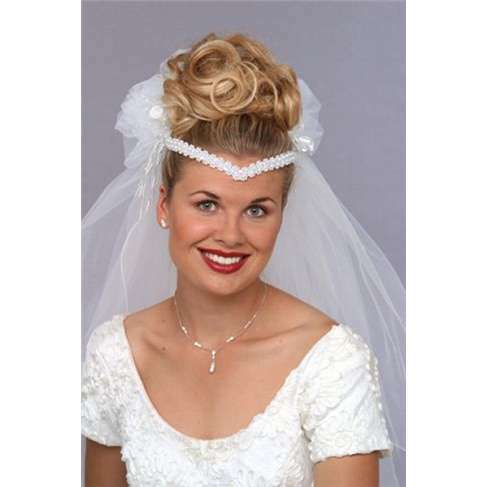 Jump on the bandwagon by dressing up as a blushing bride...or a dead one. Tip: Deseret Industries is a great place to find a dress, though it might be a bit outdated. After you find the perfect Utah Valley-themed costume, get out of the house and attend one of a million Halloween events happening in Utah County this week!